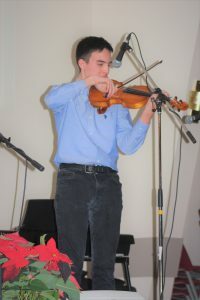 Here are some notes from my performance at the Ottawa Traditional Fiddling and Folk Art Society on Friday night. I was the feature performer for the club’s December meeting and I thoroughly enjoyed playing at this event in the company of so many talented musicians. For the evening, I had put together a set of some of my favourite tunes reflecting the various styles of music that I am drawn towards. The songs also reflected the important influences I have had over the last 8 years of playing. Thank you to the OTFFAS for your support of my playing and for giving me this opportunity. And I especially thank my accompanist and friend Jim Hunter. With Jim, it is always a lot fun! 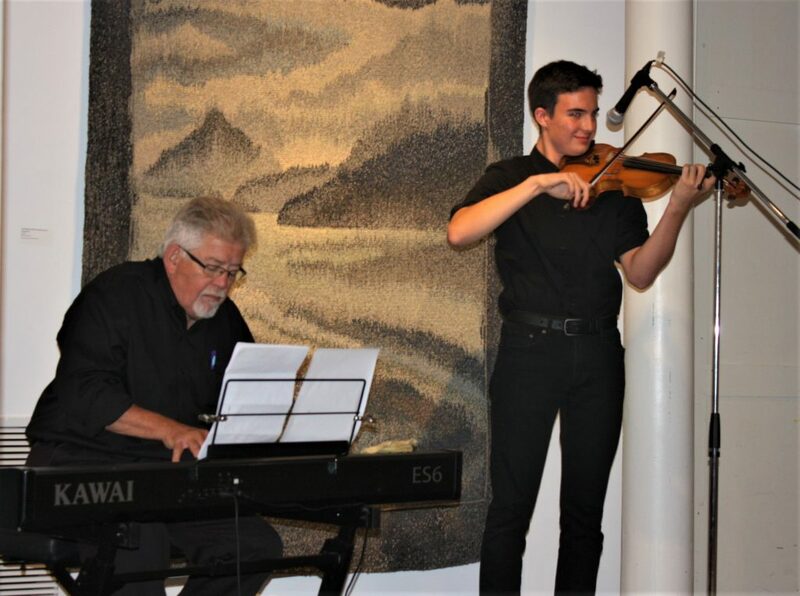 From competitions to busking, from benefit appearances to stage performances, I enjoy fiddling and looking out to see toes tapping and smiles on faces. 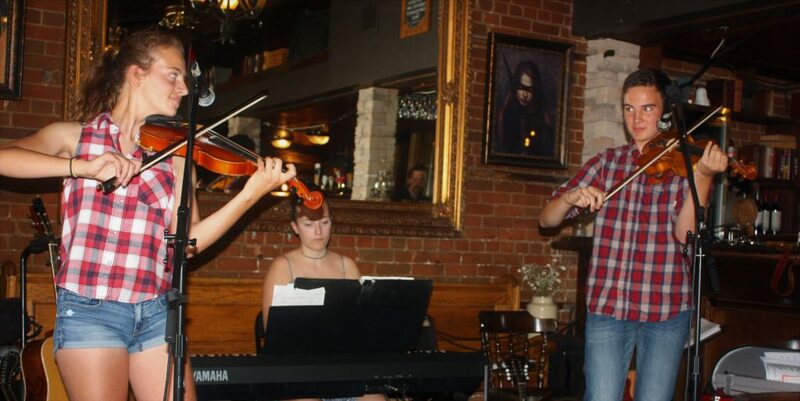 Living in the Valley and going to school in an arts program in Ottawa, I have the opportunity to play in a variety of events. Just in these past few months, I was…. celebrating Rosamond Textile Mill’s 150th anniversary. 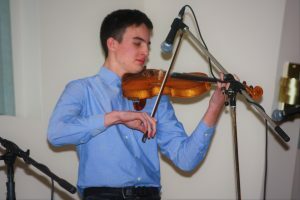 Connect with me should you need a fiddler to liven up your event! I have many people to thank for the honour given me as recipient of the 2017 Danny O’Connell Memorial Award. First, I want to thank Mr. O’Connell and the O’Connell Family for this recognition. Second, I wish to thank the Ottawa Traditional Fiddling and Folk Art Society for their continuous support in me. And third, thank you to the musicians and residents of Almonte who have encouraged me and supported me and my music. This picture has Colleen O’Connell handing me my award certificate. Jim Hunter is also seen in this photo as I was fortunate to have him as accompanist for my performance at the Celtfest announcement. 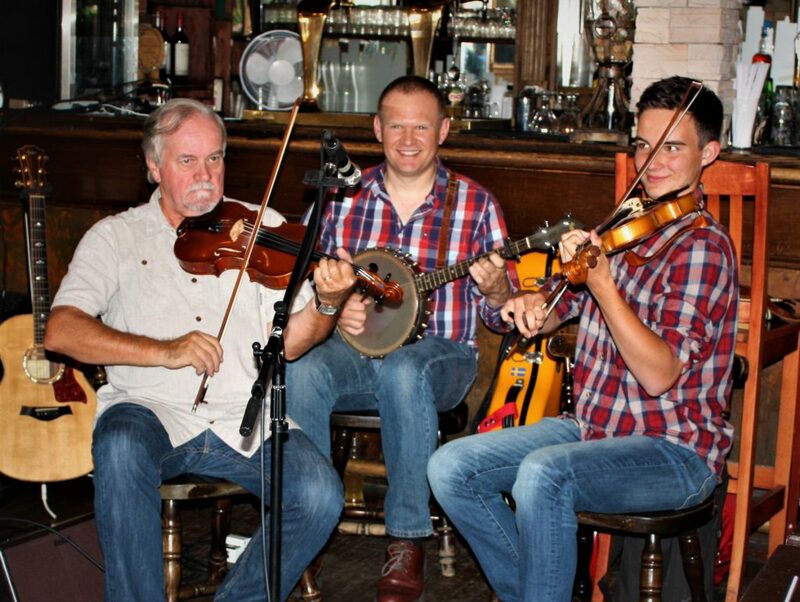 The picture below is taken with Graham Crate, President of our Ottawa fiddle club. I was glad Graham was on hand Sunday. I am very grateful for my friends in the fiddle community. By way of background on this special award. 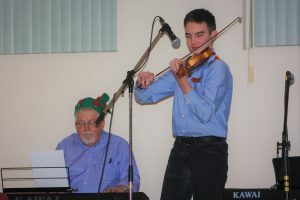 The memorial fund was established by the O’Connell Family in 2004 to provide encouragement and financial help to traditional Ottawa Valley fiddlers under 25 years of age. 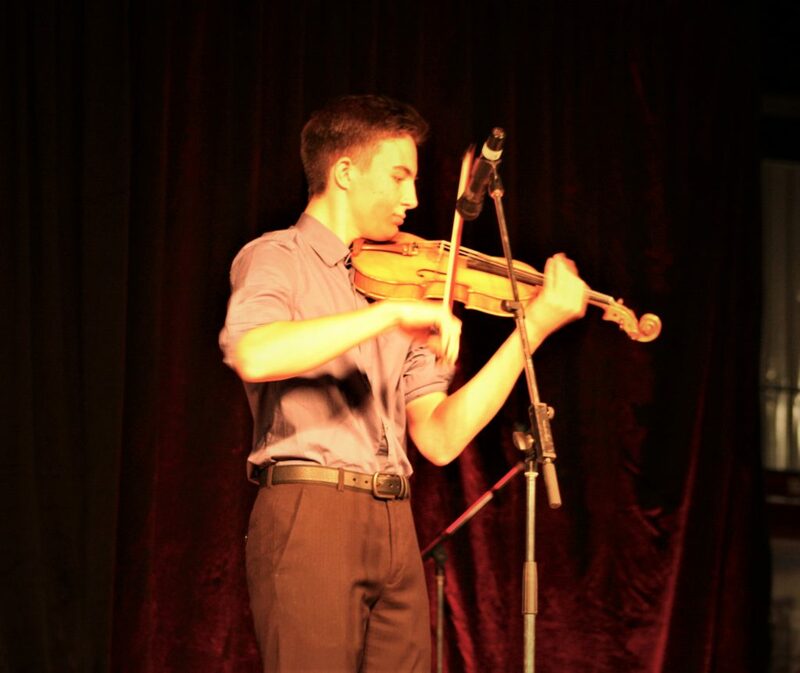 It is a award provided in memory of Danny and his passion for fiddle music. 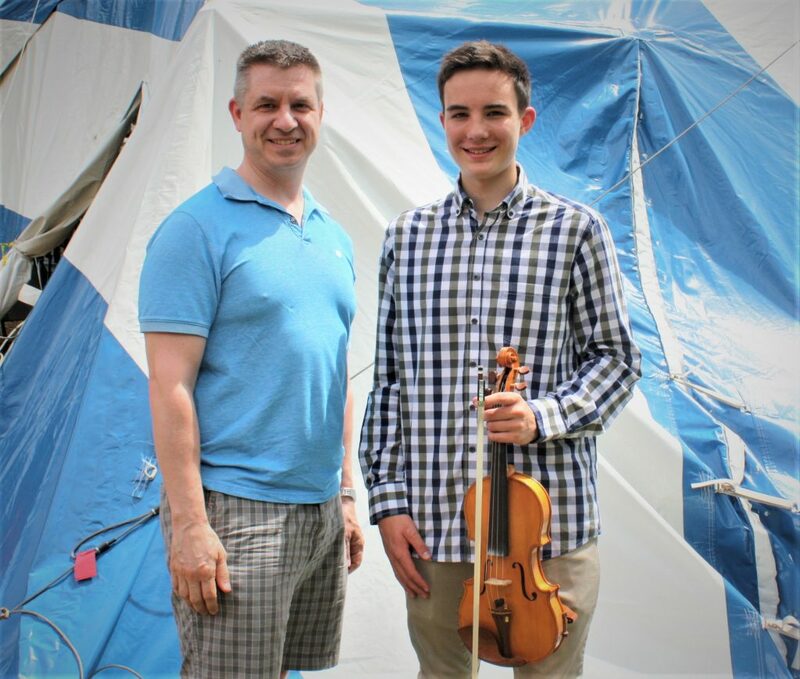 Recipients are nominated by three respected organizations with enduring records of interest in the tradition: the Renfrew County Fiddlers, The Irish Society of the National Capital Region, and the Ottawa Traditional Fiddling and Folk Art Society. 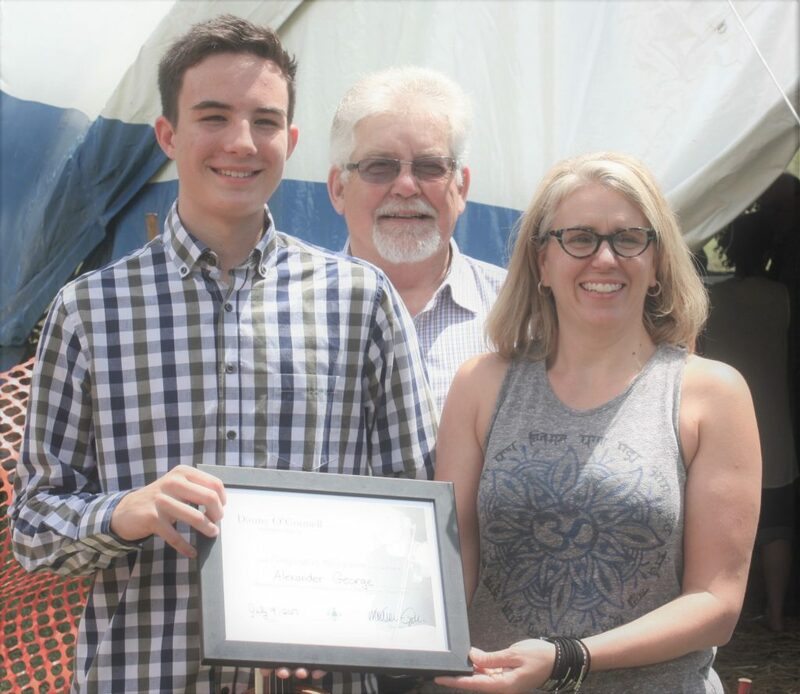 Traditionally, the recipient is presented with the award and does a brief performance at Almonte Celtfest, in which Danny was an avid participant.